Announcing Fitwatchr: Convert your Fitbit activity into WeightWatchers Points! 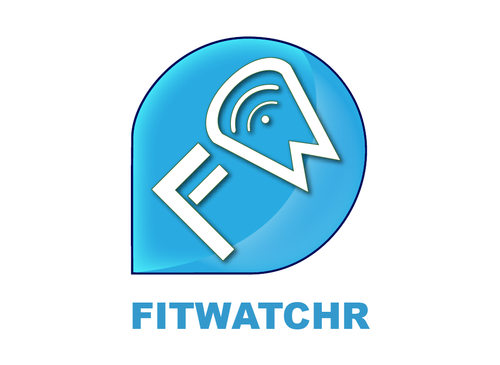 Update 2/23/2014: Fitwatchr has been updated to include an expanded focus - everyone, regardless of weight loss program, can enjoy the app. A while ago I joined WeightWatchers. They have a pedometer you can buy that tracks steps and thus calculates earned activity points; neat, but I wasn’t thrilled that it was tied to their platform (plus a monthly sub fee!). Incidentally, a couple of months after that, my company sent out a notice about allowing us to purchase Fitbit activity trackers. 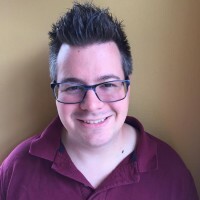 Fitbit is more than just a pedometer - it counts steps, stairs, and sleep patterns along with a very healthy community with forums, groups, etc. I bought one and love it! Fitwatchr, my new mobile app featuring design collaboration from Universald Inc, solves this problem!